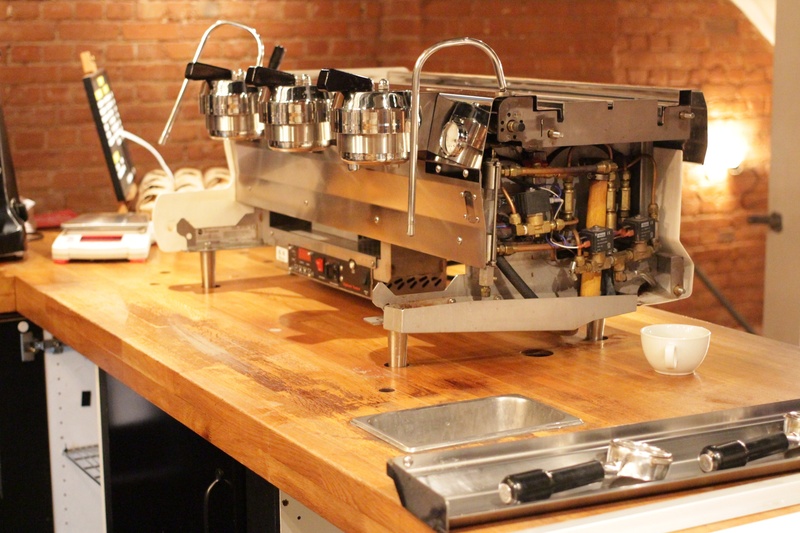 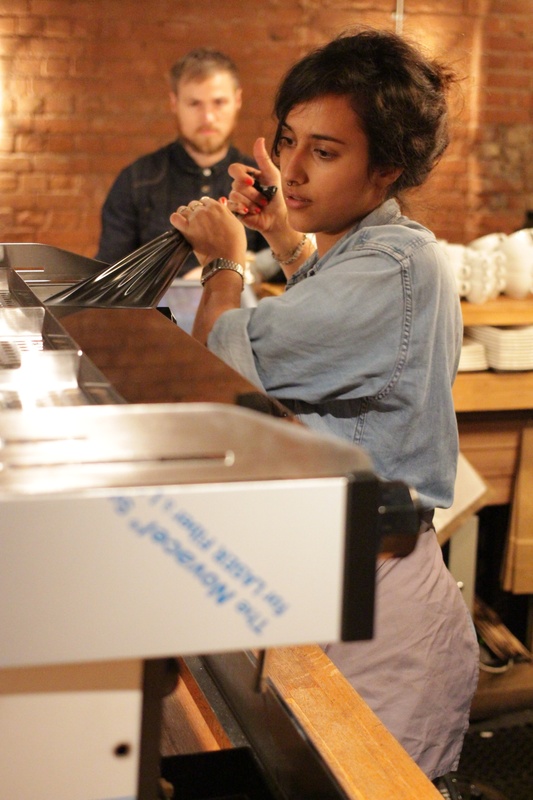 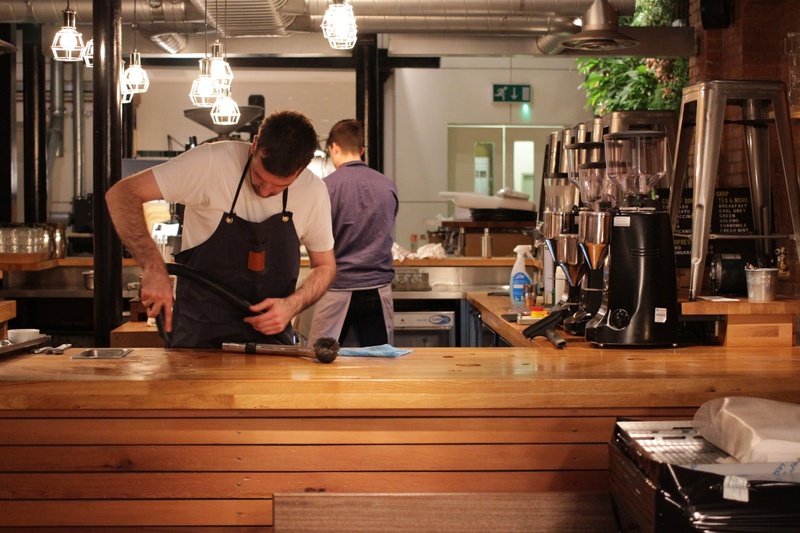 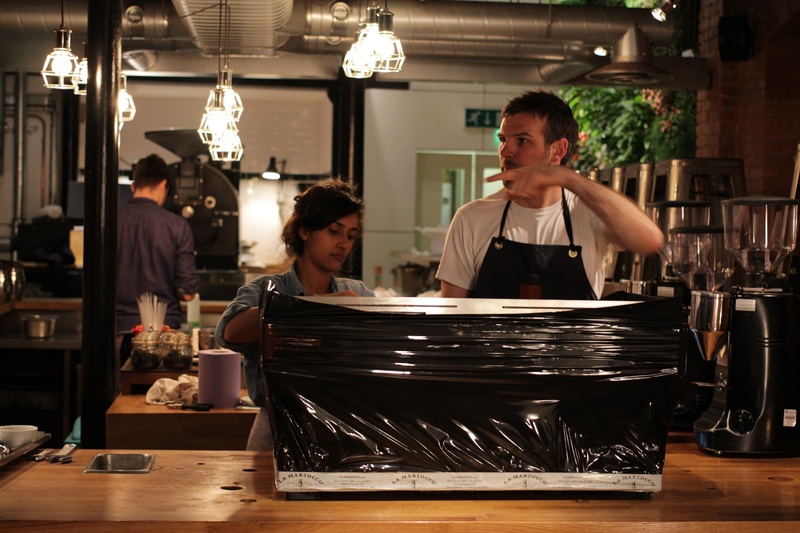 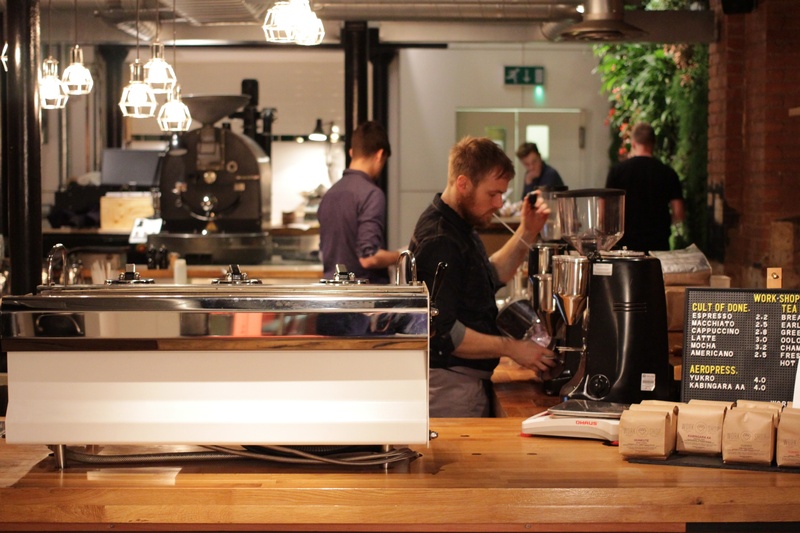 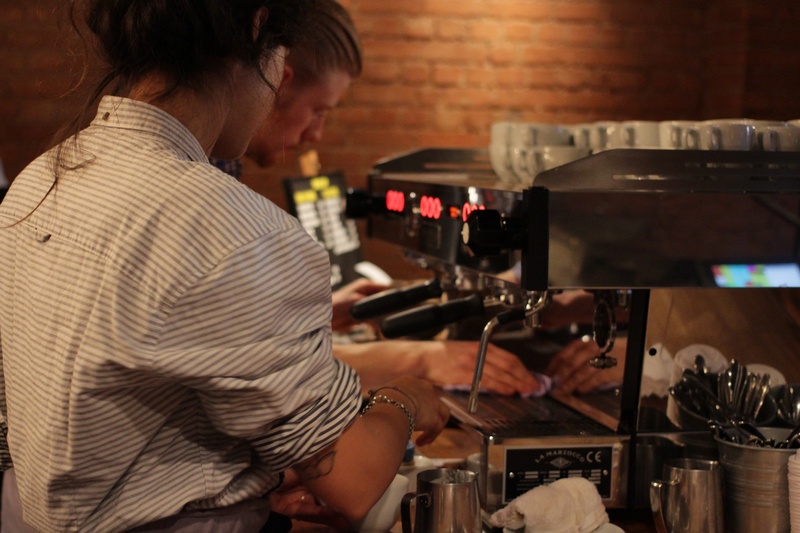 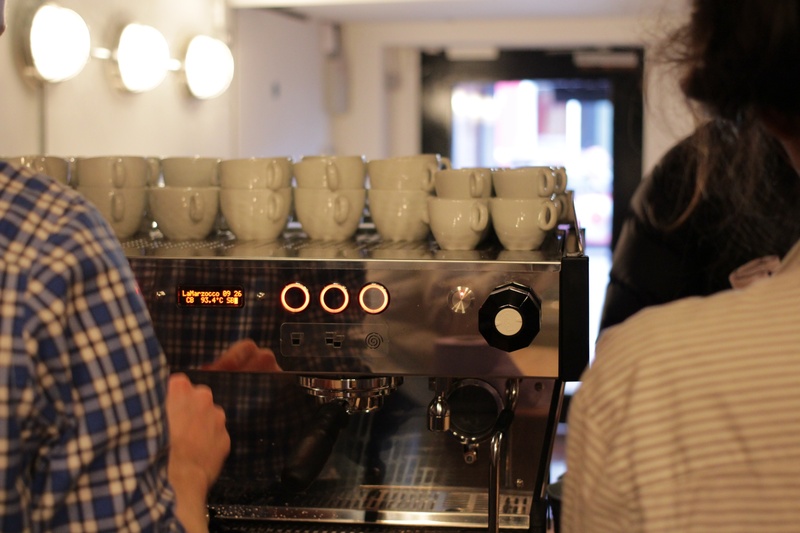 After nearly three years of service in our Clerkenwell store, last night we removed our well-loved Synesso from the bar. 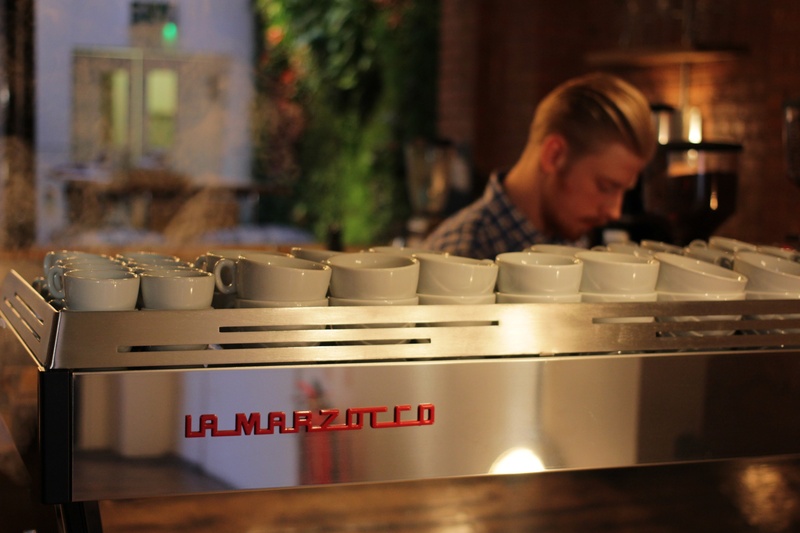 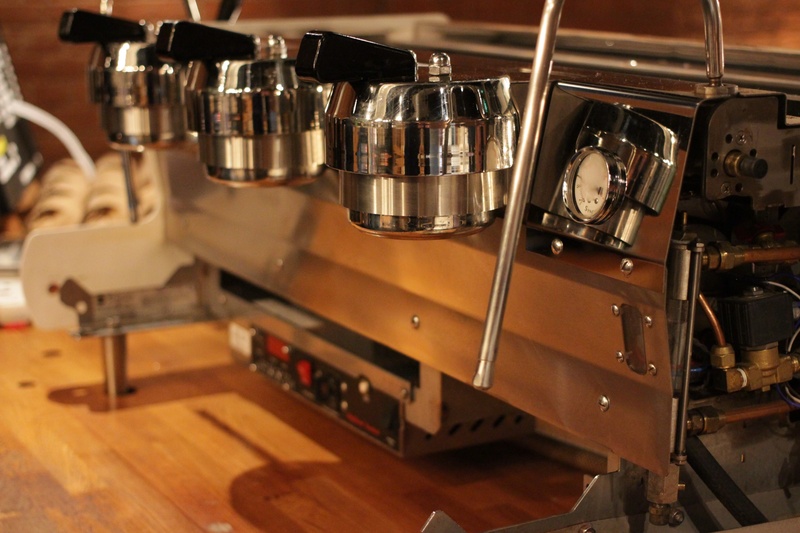 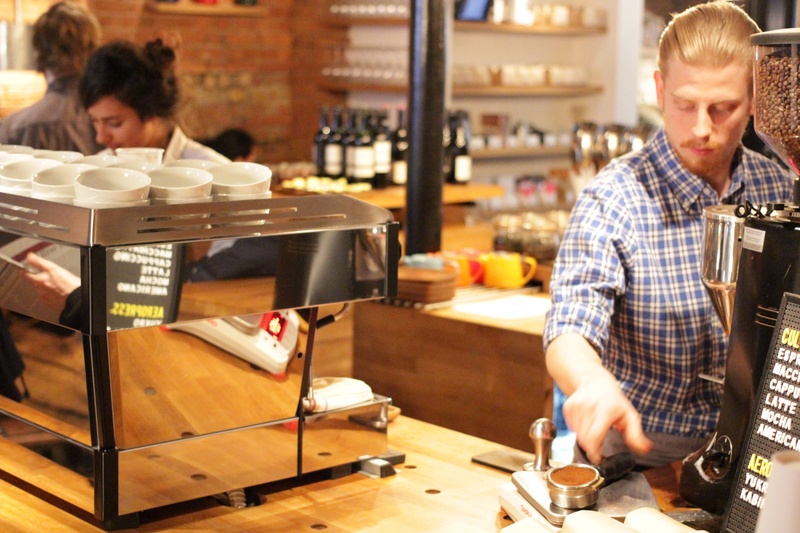 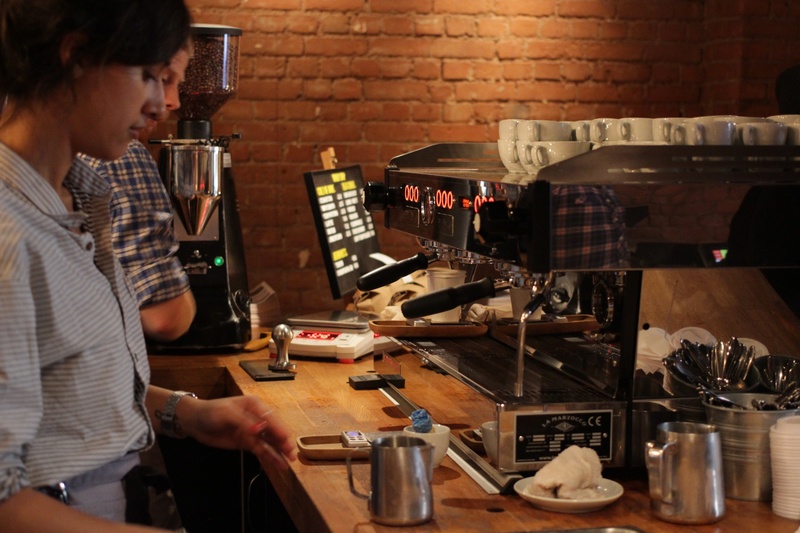 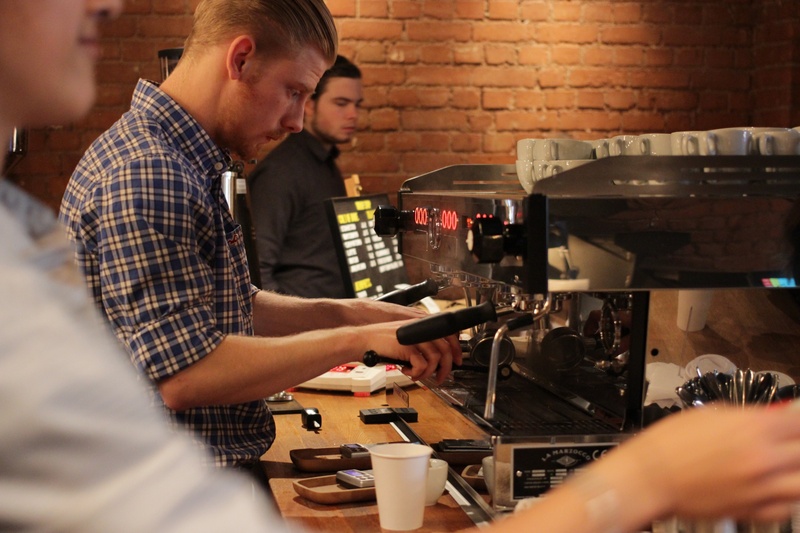 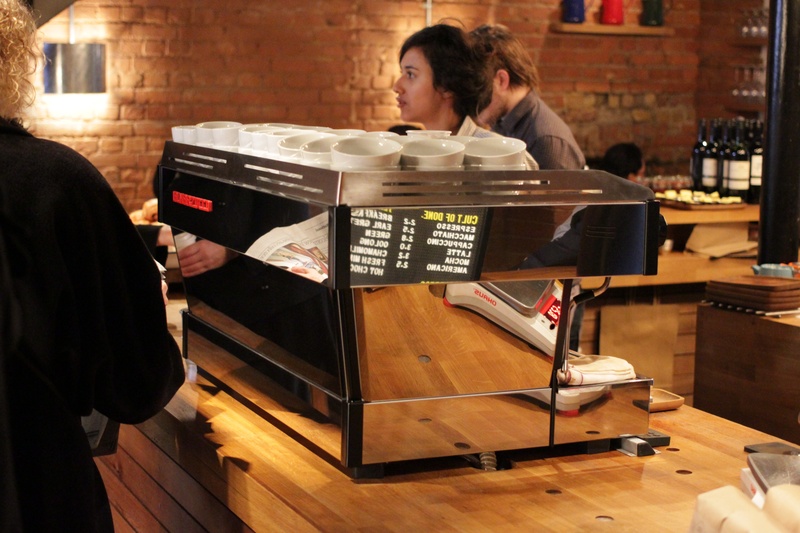 Over the next few weeks we'll be trialling a new machine in our Clerkenwell store - the La Marzocco Linea PB - to evaluate the difference that a switch to volumetric water dosing means for improved bar flow, consistency and customer interaction. 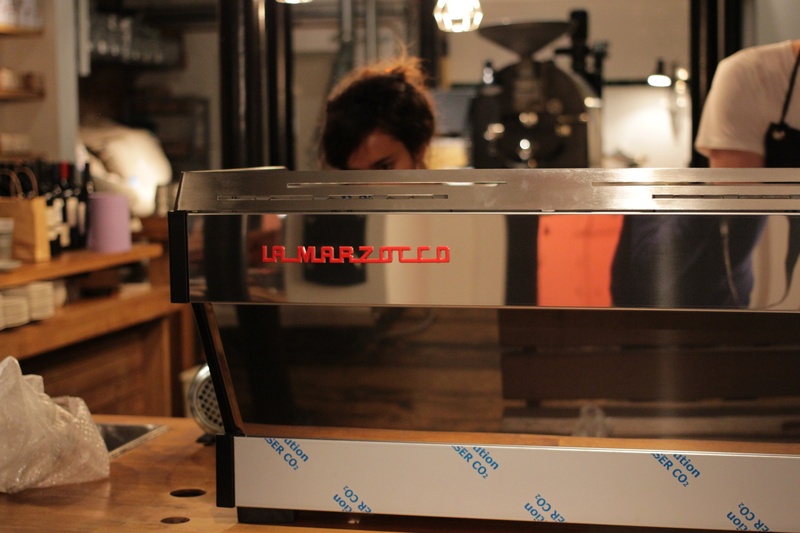 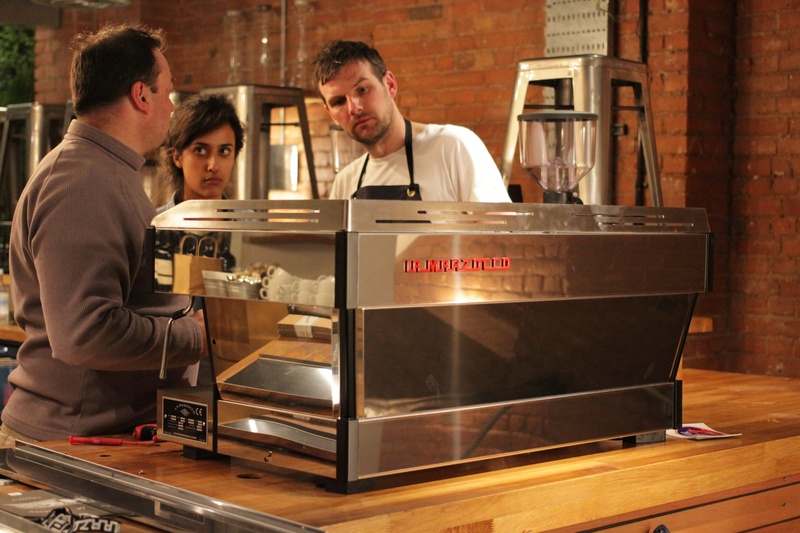 Sincere thanks to the guys at La Marzocco UK for organising.